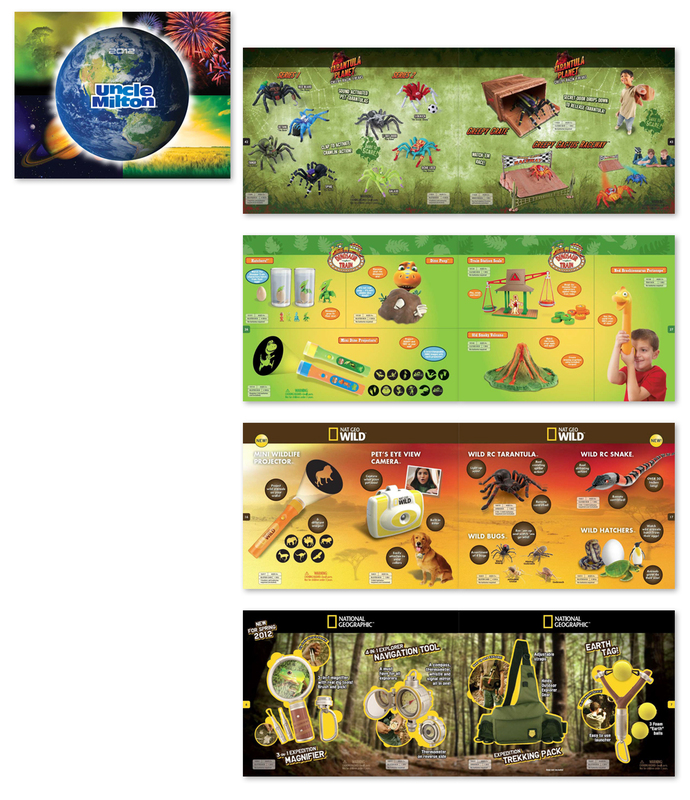 48-page catalog, designed for Uncle Milton – toy creators and inventors of the Ant Farm®! 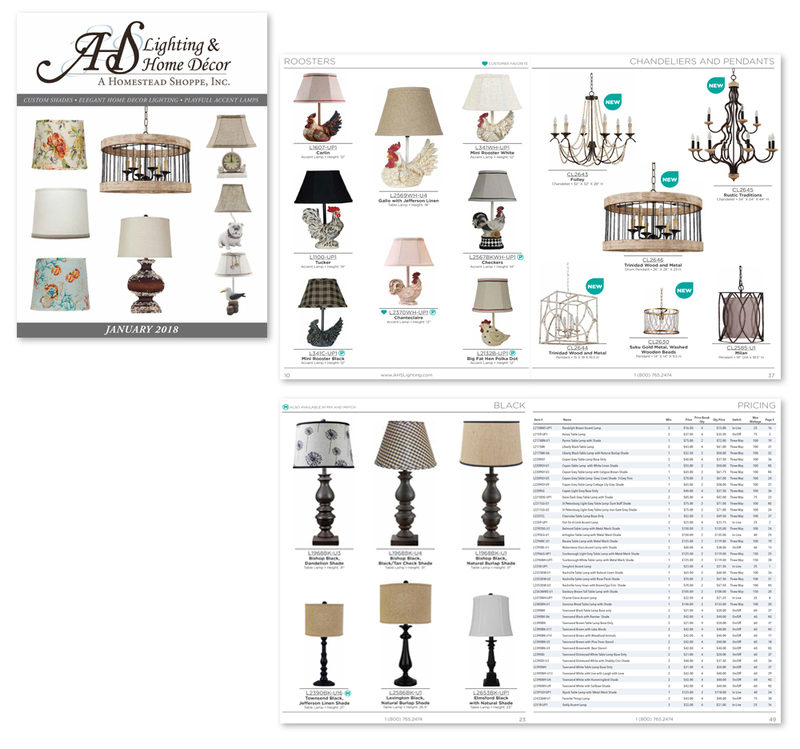 56-page catalog, designed for A Homestead Shoppe, a permanent vendor at AmericasMart in Atlanta. 16-page catalog, designed for Kaleidoscope Accessories, a permanent vendor at AmericasMart in Atlanta. 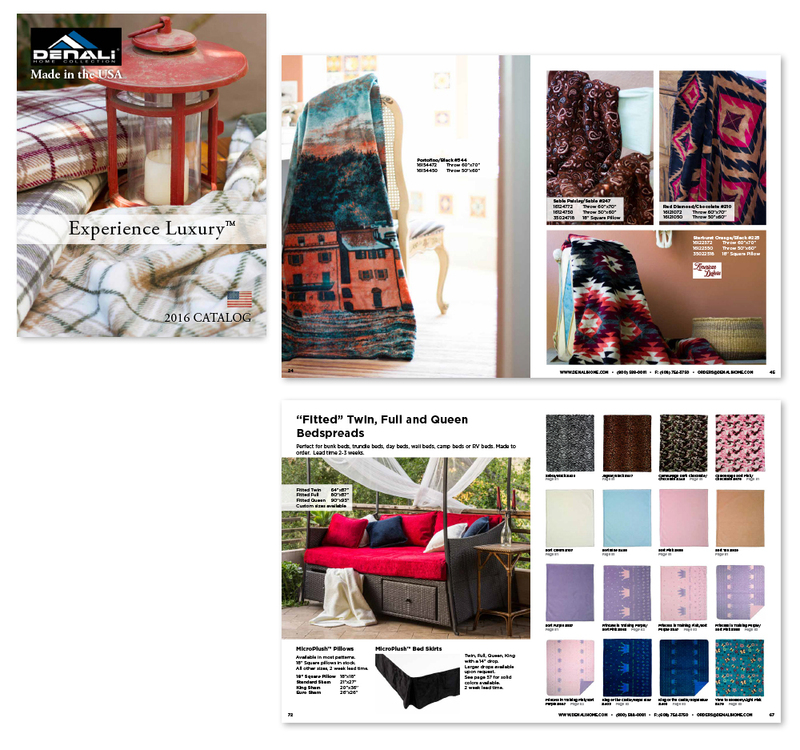 76-page catalog designed for Denali Home Collection, and American-made throw manufacturer. 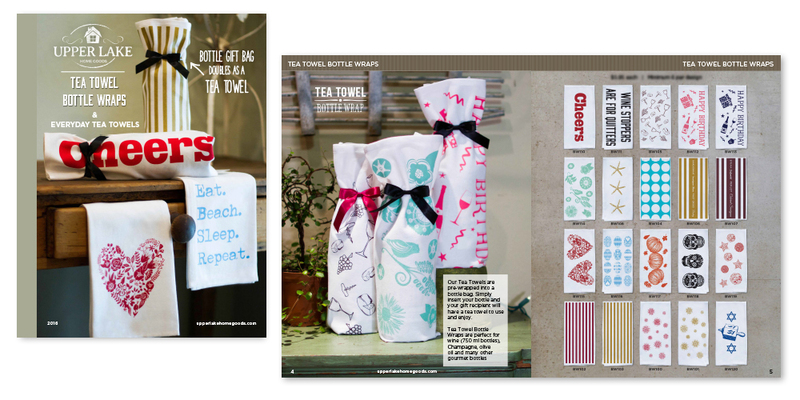 16-page catalog designed for California-based tea towel bottle wrap designers, Upper Lake Home Goods.